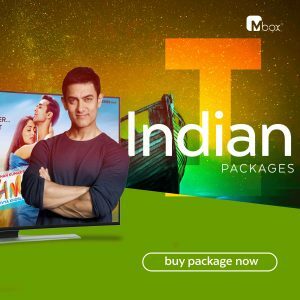 Our Mbox Indian package provides you with the best and most extensive list Indian channels! Our list is grouped by region,language and content.  Click on the image below to look through our Indian channel list. Contact us to find out more about this package! 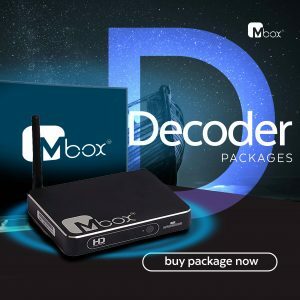 Mbox is pleased to announce the release of its Global package which covers Europe, Asia, and Middle East to name a few Germany, Spain, France, Italy, Netherlands, UK, USA, Lebanon, India, Pakistan etc over 1000 live channels ALL IN ONE. Click on the image below to look through our extensive channel list. Contact us to find out more about this package! 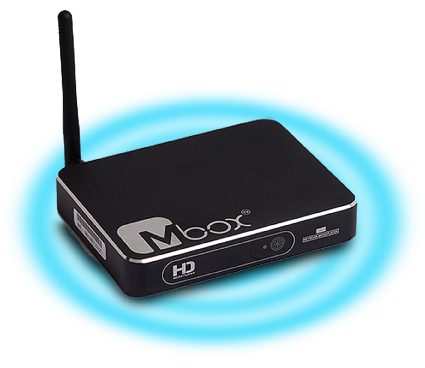 Mbox TV is a key provider for internet protocol television services in West Africa. We partnered with an international company to provide you our quality services. Our partners have been in this field for over 20 years supplying over 200,000 happy customers around the world. 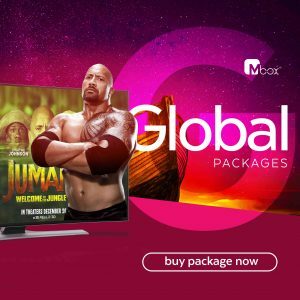 Copyright © 2019 Mbox TV, All Rights Reserved.